Ted Cruz supporters were thrilled and all aboard the Anonymous hack threat towards Donald Trump. How do you suppose they feel about this new development? Anonymous, the hacktivist group, has surfaced again and is now taking aim at Republican presidential hopeful Ted Cruz. 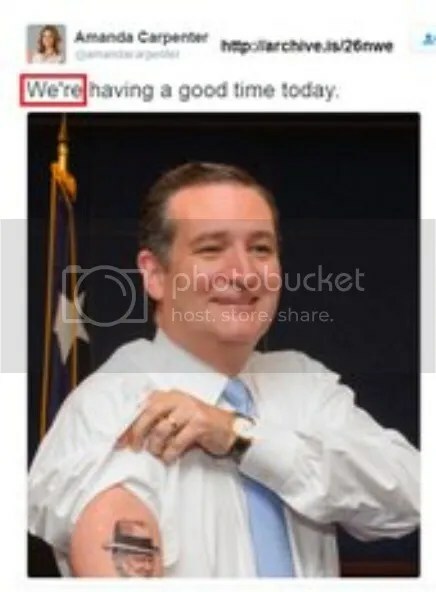 Apparently, there are details about Ted Cruz’s secret lifestyle that his followers know nothing about and Anonymous plans to expose him. According to Radar Online, Anonymous announced #OPCruz via Twitter on March 14. In a chilling video, Anonymous urged Ted Cruz to suspend his presidential campaign or his alleged prostitution ring secrets will be exposed. Anonymous has accused Ted Cruz of spreading lies and they believe his level of deceit has gotten “out of control.” The chilling voice also detailed some of the fraudulent practices Ted Cruz has allegedly been involved in throughout the course of his presidential campaign. In fact, Anonymous claims Ted Cruz’s lies have gone so far that he must suffer consequences for deceiving Americans. One of the ladies in question, Amanda Carpenter, seems to have recovered it, even before it was noticed missing. 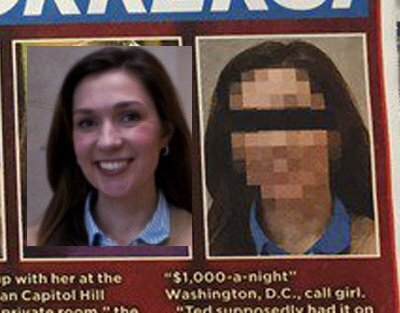 A photo she tweeted showed her wearing a men’s jacket — the same morning Cruz appeared on Fox and Friends without his jacket. And this guy goes on national TV? Both of them wore the same matching tattoos that day! The Washington Times’ Drew Johnson says the Enquirer is at least partially correct. He tweeted on March 25 that he personally knows of two of those five affairs.